It's that time of the year again! 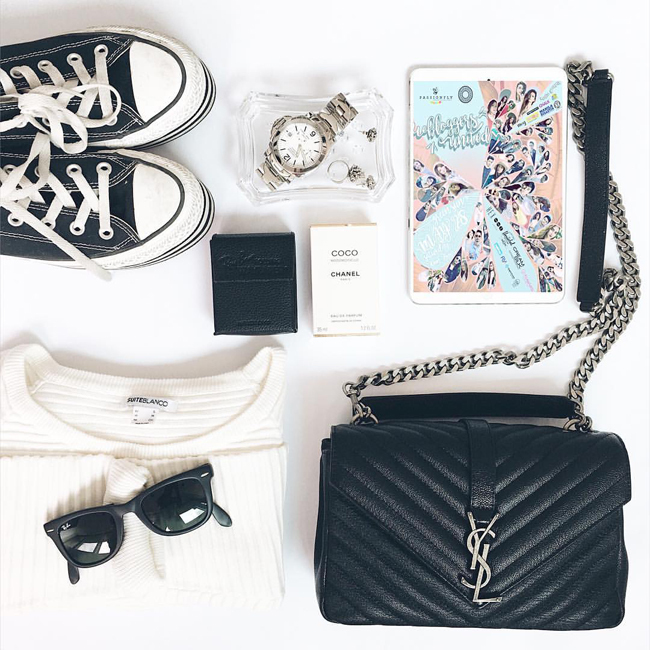 Get to meet and shop the closets of your favorite bloggers (including me! :P) + online influencers at #Bu11xPassionFly this May 28, 2016 at the Green Sun Hotel, Makati! Entrance is P100 but I'm giving away 10 pairs for you and your bestie! Scroll down to for giveaway mechanics. 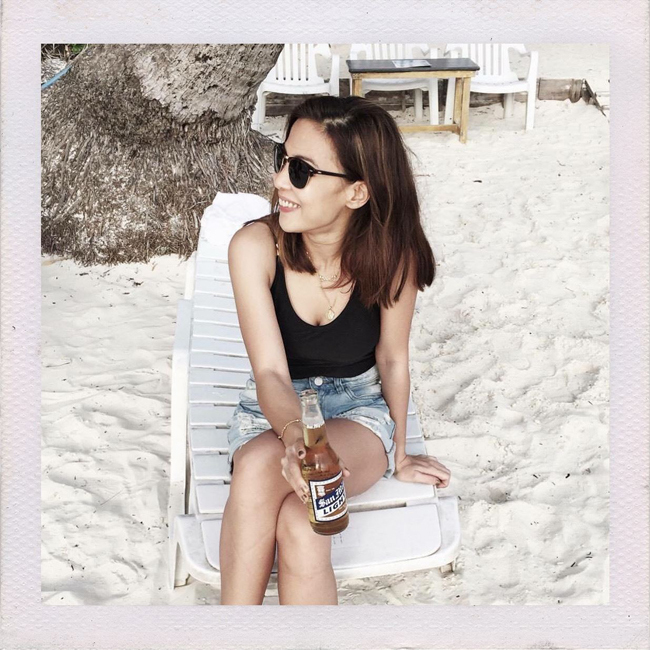 Follow me @sarahtirona and @beachbornph on Instagram. Regram this photo with the hashtag #FashionEggplantxBU11 and tag the bestie you wanna go with. Will announce winner on May 26. That's it! Good luck guys and I really hope to see you there! 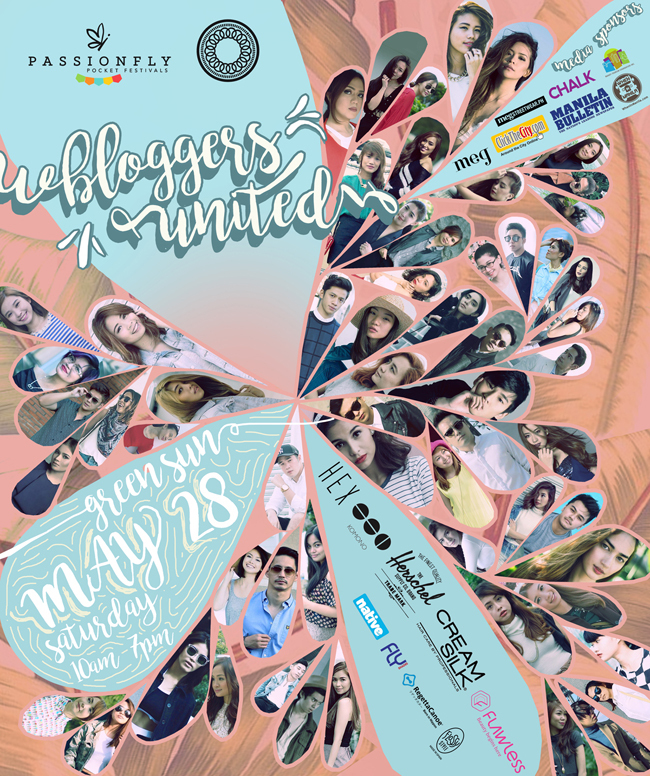 The perfect way to end your summer, Bloggers United continues their mission to bring together your favorite fashion bloggers in one venue this May 28, 2016, from 10am to 7pm, at Green Sun Hotel, Makati. Tickets will be sold at Php 100 during the event. There will also be ticket giveaways from the participating bloggers, online influencers, and sponsors, so make sure you follow them! See you at the #BU11xPassionFly bazaar! For more information about Passion Fly Pocket Festivals and rates/schedules, visit https://www.facebook.com/karledwardinternationalbazaar and follow their Instagram @passionflybazaar. They have upcoming bazaars on June 18-19 and July 16-17.